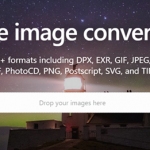 Looking for a tool to quickly convert PDF files to JPG image format? You are in the right place as we just have the perfect tool for that. I present to you, Boxoft which is a PDF converter tool that comes free without any charges at all. On top of that, this software supports the popular platforms both Windows and Mac. Windows 2000/2003/XP/Vista/7 and Mac OS 10.5 or above are fully supported. Boxoft is pretty powerful when it comes to converting PDFs to JPG images. This will be evident in this Boxoft review when we dig deeper to discover all the features. 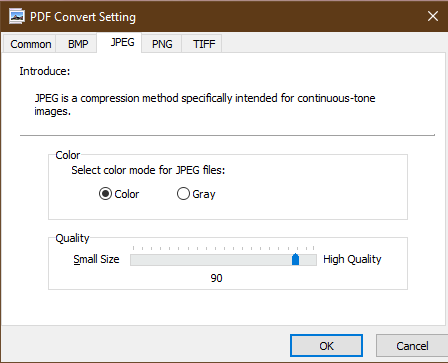 Batch Convert Mode – Just like the name batch implies, Boxoft will enable you to convert multiple PDF files to JPG images all at the same time. All you need to do is select all the files that need conversion and get started. This mode will save you a lot of time since you do not have to go file by file one after the other. Hot Directory Mode – In this mode, Boxoft monitors some specific folder for incoming PDF files and then converts them in the background. 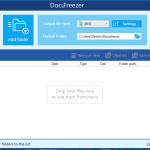 The hot directory can be a destination on a server where new PDF files are being saved and as soon as Boxoft detects a new file, it will immediately work to convert it silently in the background. Command Line Mode – This mode means you utilize commands to convert PDFs to JPG images. The command line mode can be used via any programming to achieve the required conversion. Just launch the command line and convert the PDF files to JPG in an instant. Based on the mode you feel works best for you, converting PDFs to JPGs has just been made easier and fast for you. Just select one and get started. Most of the converting tools will always want to define how the output will be saved for you. This Boxoft review has noted that this is not the case when it comes to this tool of interest. Boxoft lets you define how you want to output your JPG images after converting from PDFs. Let us break down how much you get to define this. Select what you need to be converted – For instance, you may have a PDF file containing multiple pages and Boxoft helps you convert just the pages that you need. Other software will just convert all pages even if there are some that you do not want. Decide on color – Depending on your preference or requirements, Boxoft can save the images colored or in black and white. At the end of the day, you will have JPGs that are in the right presentation mode required. Set quality – This Boxoft review cannot overlook this feature. Basically, the quality of output is always important and Boxoft would not want to fail you when it comes to that. Having said that, based on the special requirement on the table, you will be able to have just the right quality when you use Boxoft. Customize name patterns – It is always best to be able to distinguish different files without much hassle. When it comes to PDFs converted to JPGs, Boxoft allows you to customize names even further so that organizing and access become convenient. With the help of Macro, you are able to define output name patterns. Alternatively, you can create different folders with each carrying related PDF files or different PDF files pages in separate folders. When processes are made more convenient, activities are accomplished fast hence saving time. Boxoft implements a simple but nifty feature whereby you can just drag and drop files when you need to convert them. In our case, you will be able to drag a PDF file into Boxoft and then apply necessary actions. This is better than when you have to manually browse through folders which at times can be very tedious when paths are long. When we started this Boxoft review we pointed out that this software is free. To reiterate on that, Boxoft is absolutely free, be it for personal or commercial use. Better yet, once you have purchased Boxoft, You can use it forever with free upgrades from the time you bought Boxoft. In addition to that, once you have purchased Boxoft and you feel that it does not augur well with you, you are guaranteed of a 30-day money back arrangement. But with what we have seen in this Boxoft review, I do not think you will turn back once you decide to get started. 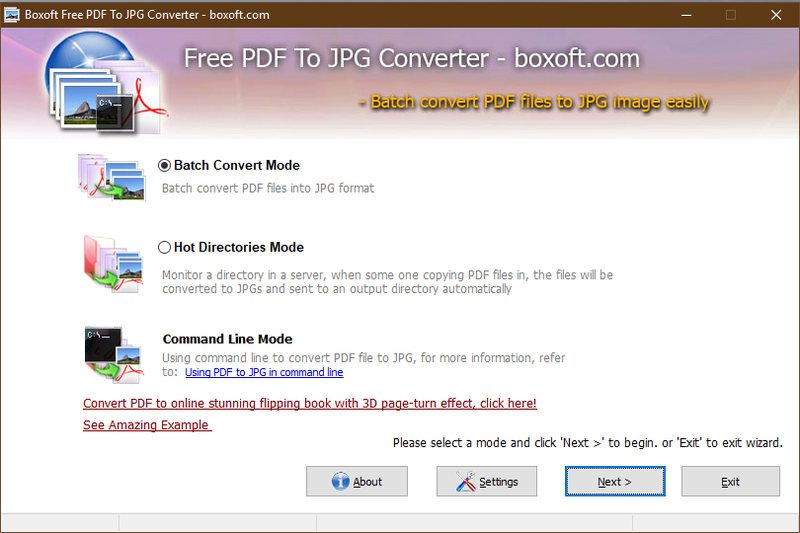 Does Boxoft fit as a top PDF to JPG converter software?